The ETEREA Collection, designed by the research division of GD Dorigo, is a frameless corridor door which opens both by pushing and pulling, with a patented jamb and available in either plasterboard or plaster. 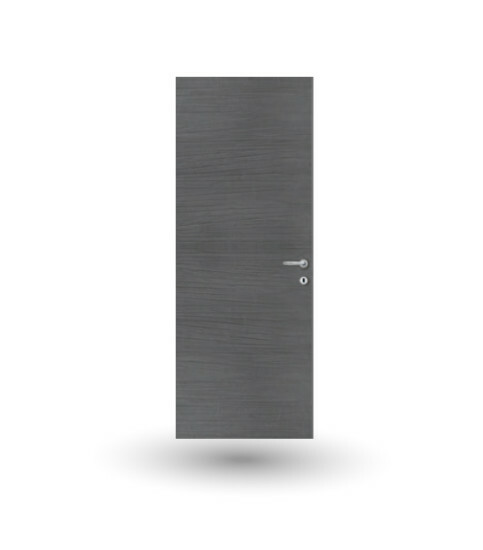 Together with the jamb we offer a wide range of panels with a tempera finish which makes the door invisible in the room - or for those looking for a “minimal” design, we offer the full range of RAL colours with matt finishes, many quality wood veneers or real leather surfaces. Sub-frame and handle not included.